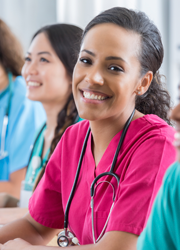 With NCLEX-style practice questions, essential nursing content organized according to the test plans and reinforcement activities, you'll be well on your way to success. Choose from four different subscription lengths to maximize your learning. Version 9.0 of NCLEX-RN course released in May 2018. Version 8.5 of the NCLEX-PN course released in April 2017.